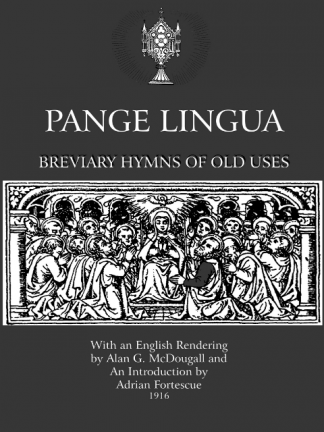 This very rare 1916 book of 122 pages offers English translations of some of the most beloved Latin hymns for all seasons. The translations by Alan McDougall are truly beautiful. 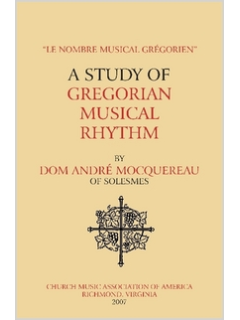 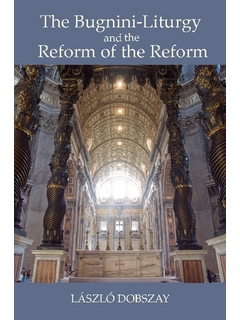 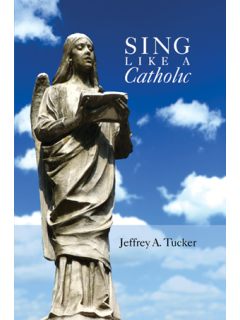 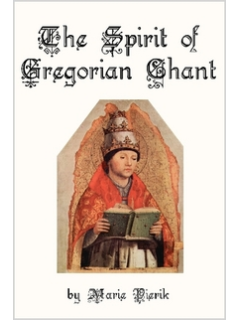 Though there is no music included (and that is readily available) this volume is especially useful for program notes for parishes. 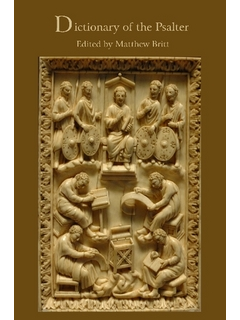 Also of enormous value is the 30-page introduction by Fortescue, which amounts to a short course on the history of Christian hymnody from the Apostolic Age to the 19th century.